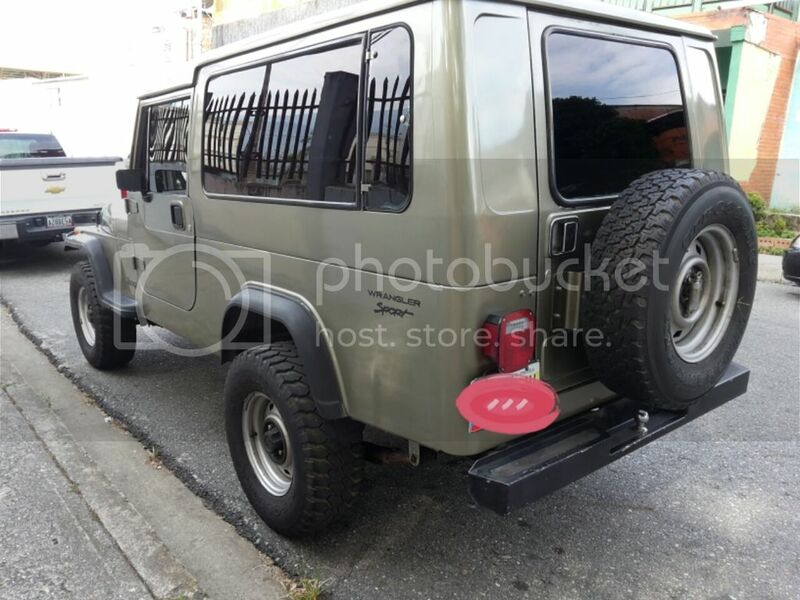 JeepForum.com > General Jeep Forums > Jeep Buying Forum > Would you consider your buy this jeep? 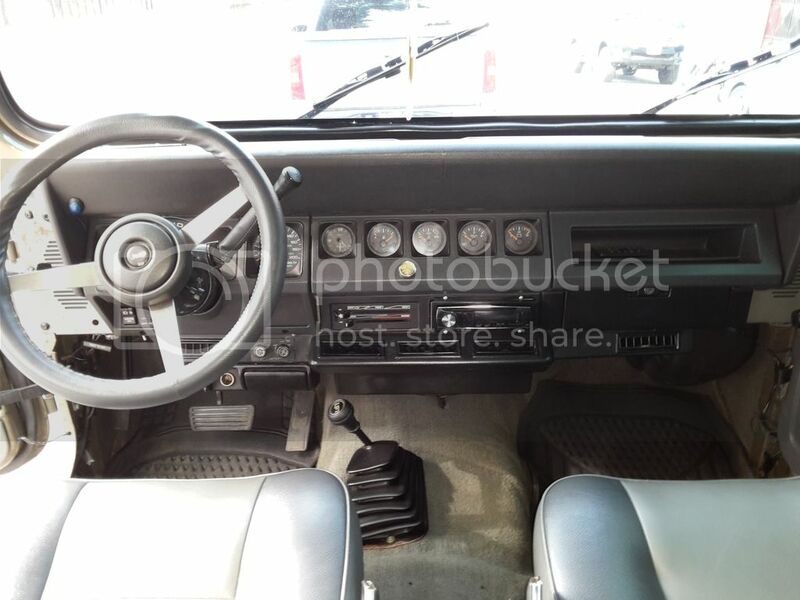 Would you consider your buy this jeep? 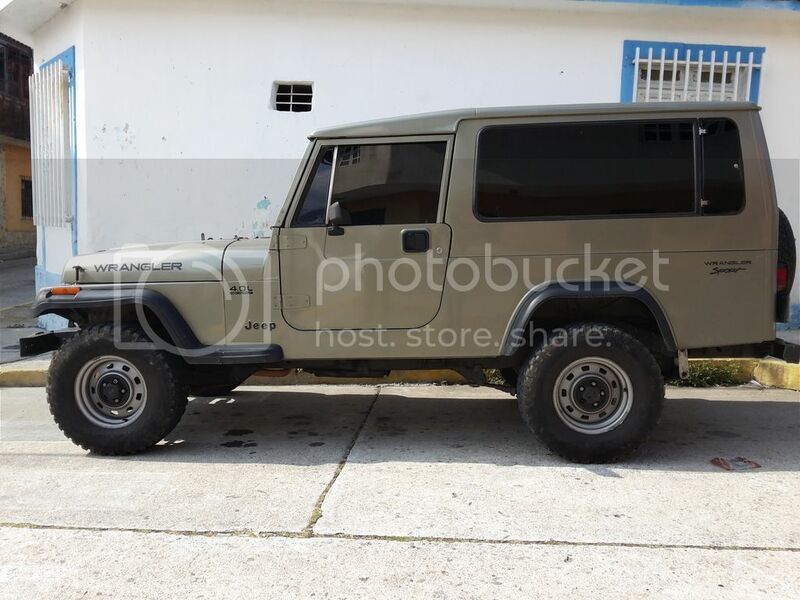 Hello, I would like to know your opinion about this JEEP if you would consider buying it or not, it's a 1992 WRANGLER YJ long base produced in Venezuela with factory metal hard top. 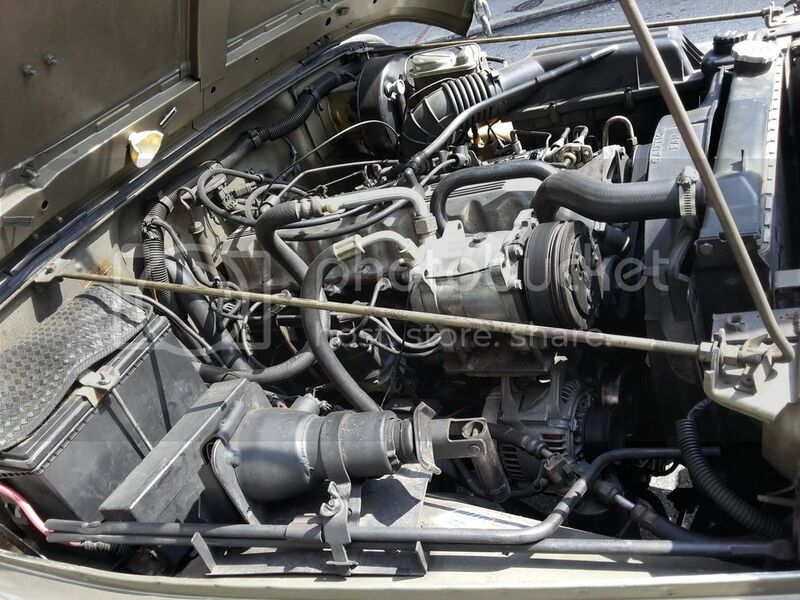 The vehicle in question is in very good condition, 4.0 newly rebuilt engine to 0.20 connected to an automatic box with the 4x4 in working codition. 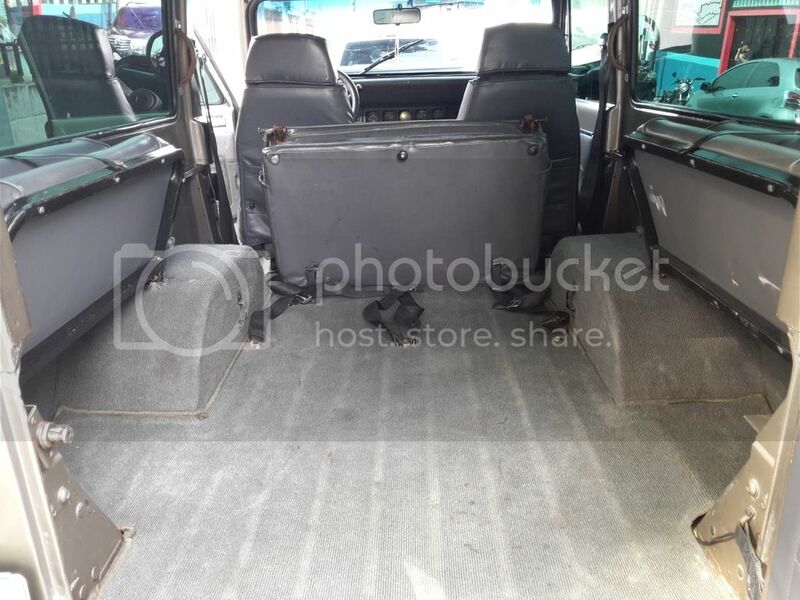 The interior retains its original upholstery. It has air conditioning that blows cold air. The paint is in good condition, some small points of oxide that will be treated in the next few days to be removed. 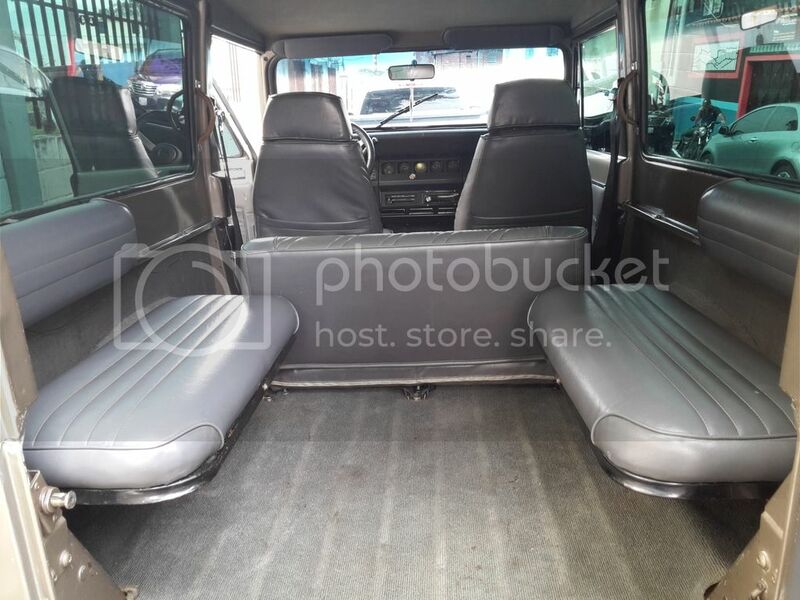 I leave some images, my idea is to export this vehicle to the US to place it for sale. Any comments or questions will be well received and appreciated. Wow, a very different yj! I would imagine you will have no difficulty in finding a buyer as long as the price is right. I love the idea of a factory metal hardtop. It’s a lovely model, I wonder why it was never sold in the USA? Good luck getting a imported legally vehicle titled and insured. It can be done but be prepared for a lot of work and expense. Wheels: Method Racing Wheels 16"
I'm interested. PM me the details, maybe I can deposit and you let me worry about title and reg. ♘ 05 LJ Rubicon "Ghost"
That's really pretty cool. I think the cool factor alone would sell it. Kind of like a Scrambler, but in a YJ. I don't think you'd have any issue selling it, but like mentioned importing may be a major issue. 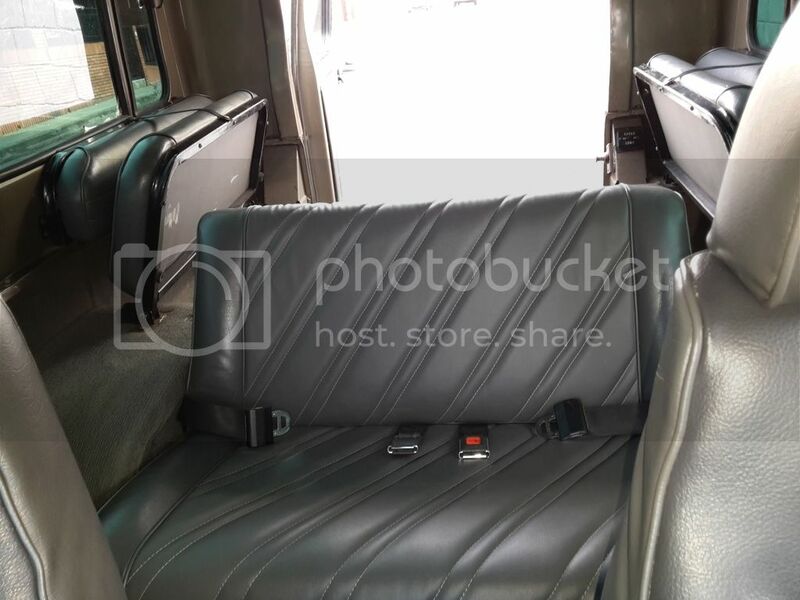 Lol, I like the side seats... kinda like my old Land cruiser. But for extreme wheeling... the rear end sticks out too much for that. Ton of camping room, tho. 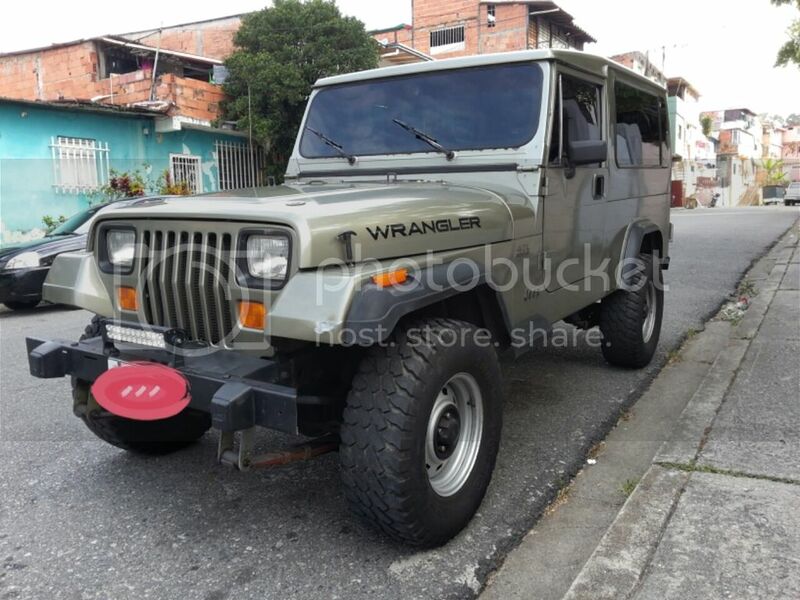 Overland Jeep YJ. Imagine all that room int he back with proper storage and sleeping setup. As many of you say, the main challenge is to take the vehicle legally to USA. It can be imported under a regulation that allows the entry of vehicles with more than 25 years old. At the moment I am reviewing the cost of customs procedures in Venezuela and the USA, the payment of the container and the ocean freight. In the next few days I will take the Jeep to the paint workshop to fix the front driver fender, paint the headlights bezel in the body color and remove small points of oxide in the windshield frame. After that I have to remove the window tint, for what I have been told is not allowed in all states. I will put new brakes on it and I will change all the fluids, to finally clean the vehicle and send it to port. I'll be posting the progress I'm making these days. I'm curious why you want to import to the US and then sell it? Seems like you are doing a lot of leg work to get it imported, and at the same time severely limiting your market area. Why not keep it where it is and market it worldwide? I think it has potential to interest collectors of the odd vehicle, anywhere in the world, especially the north Africa and middle east areas. I just noticed the square corner doors. 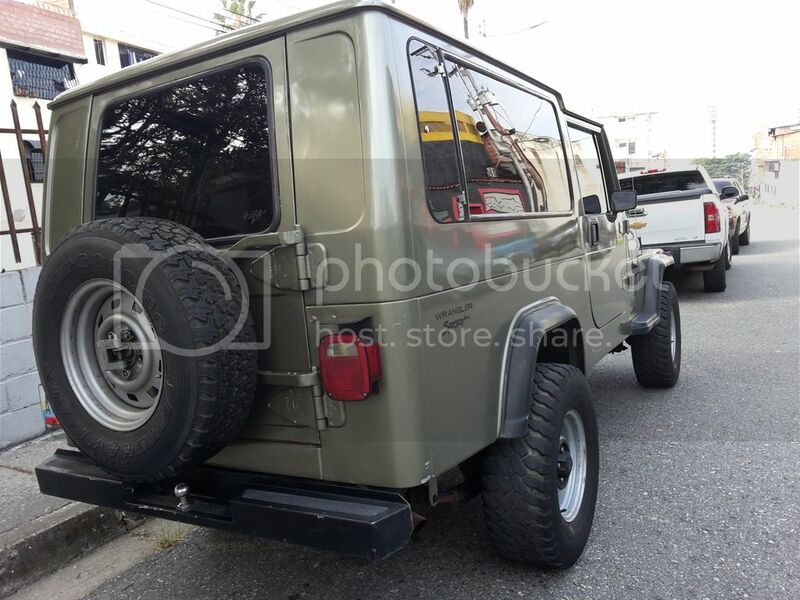 Never saw hard doors like that on a YJ, but the square corner seems pretty close in shape to the half door soft uppers. if he can get it to Long beach, and isn't too proud of it, I'd buy it. I have a dash and title somewhere around here. 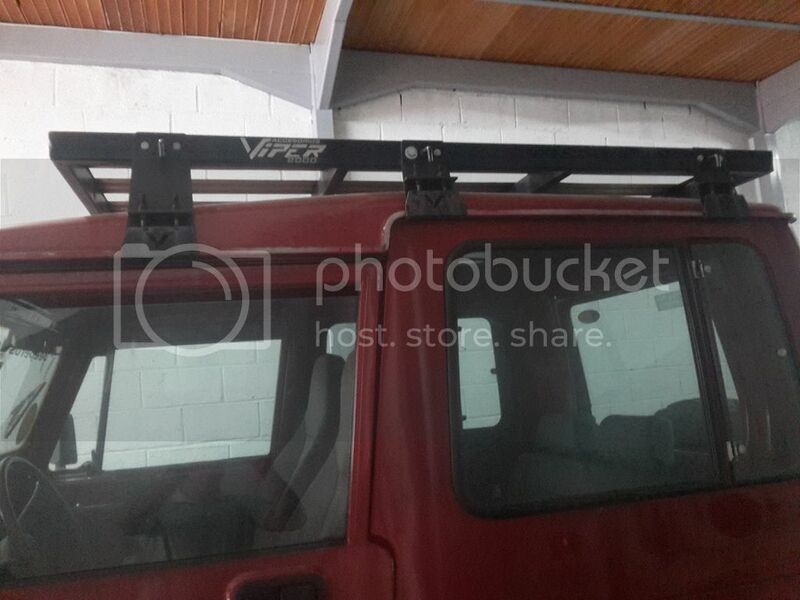 HI, The main reason to send it to the USA is because in this country is one of the largest communities of jeep lovers and I think that for this reason it is more feasible to sell it there. Another reason is that i konw the procedures to send the vehicle to the USA, but do not know how to do it to other destinations or what regulations there in those countries. The square corner doors are quite common here in Venezuela, I think they were easier to produce and they fit easier with the metal roofs.